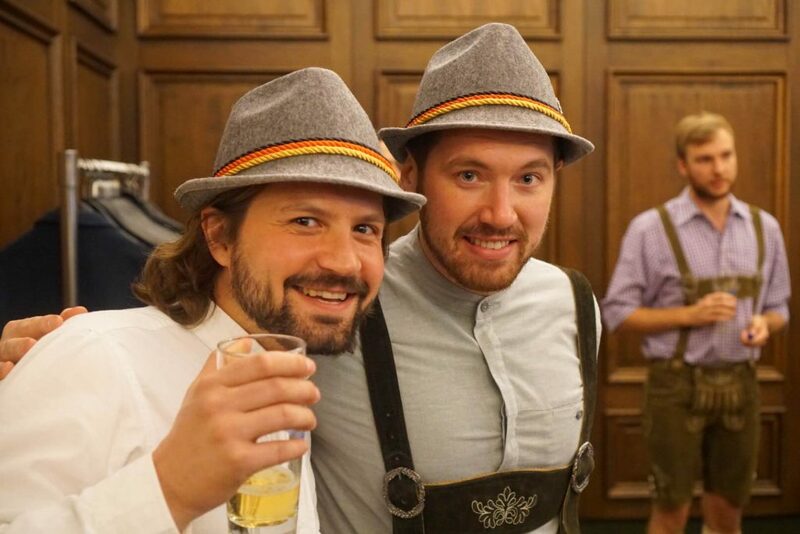 Now that we’ve returned from out 2016 EMEA Partner Summit and taken off our lederhosen, I wanted to share some highlights and thank all of our partners who attended this hugely successful event. 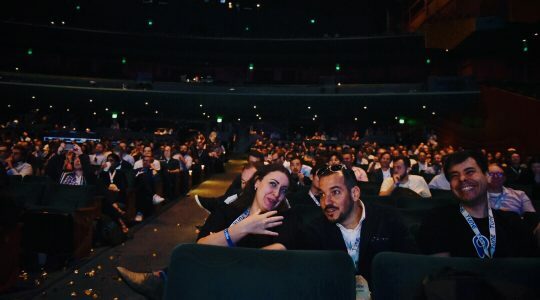 We were joined by 38 representatives from all over Europe, including TUNE integrated ad partners, TUNE Certified Partners, strategic partners, agencies, and HasOffers networks. 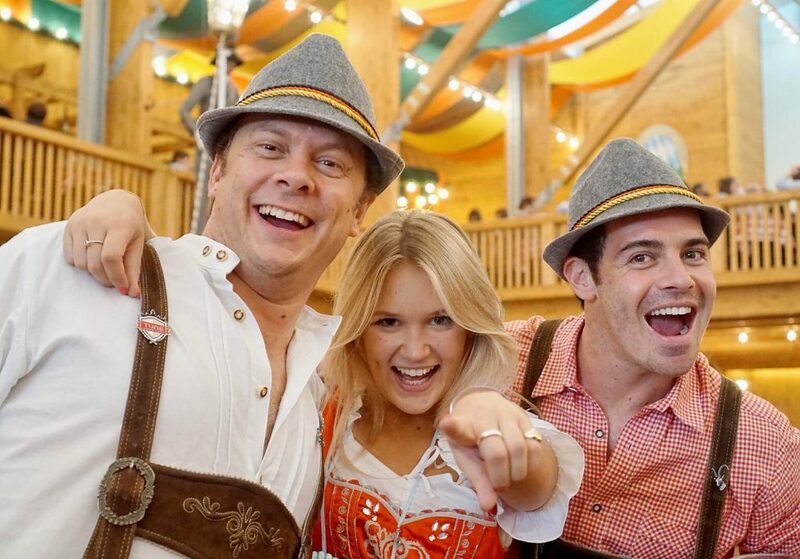 The one-day event is broken up into one-on-one partner meetings, a morning session, afternoon session, and of course the “late afternoon session” that carries on into the night wearing lederhosen and dirndl at the Oktoberfest festival grounds. This year, we hosted our partners at the Schutzen tent, which is known to be one of the best on the festival grounds. I was told it was one of the “smaller” tents — holding only 6,000 people. Highlights from the content sessions at our Partner Summit came from our Co-Founder and Chief Product Officer Lucas Brown, who spoke to partners about the importance of differentiation on the definition between traffic quality and fraud. He also took us through an in-depth look at TUNE’s new Multiverse product, which was announced this summer at Postback. In addition, CEO Peter Hamilton showcased the success of TUNE’s one-year-old Certified Partner Program and our certified partners benefiting from being a part of such an exclusive list. Josh Todd, our product director gave a sneak peek into TUNE Connect and all the tools we are making available to our partners coming soon. Then Oliver Mills joined us from Hotels.com to discuss deep linking and cross-device marketing, and James Connelly, CEO of Fetch, spoke one-on-one with me about the strategic value agencies play between a client-partner relationship and the ways we can strengthen the ways that relationship works. 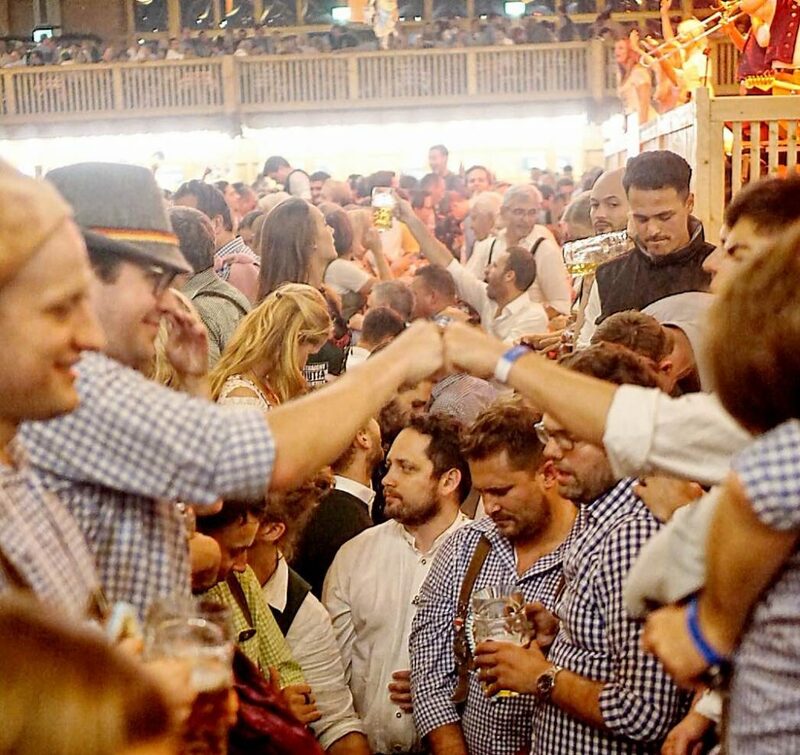 We bring our partners together in Munich every year because Oktoberfest is ultimately about unity. There is no place in the world where nearly 100,000 people a day can get together, consume that much beer, and become practically family in one day without arguments or conflict. It’s really remarkable. At TUNE, our business development program is about uniting people and technologies. Clients with partners, and agencies with both. We have over 1,000 partner integrations and find ourselves in the middle of so many important relationships as the source of truth behind the business, so it’s imperative for us to do our best in supporting the entire mobile advertising ecosystem. Bringing our European partners together in one place and giving them a platform for their unified voice to be heard, is just one way TUNE does this. Dressing up together in traditional Bavarian lederhosen and dirndl is another. The second theme of this year’s partner summit was transparency. Everybody wants it, but very few will actually give it. TUNE is focused on playing the role of providing more transparency and trust for those who choose to work with us. Multiverse, and our traffic quality reports in the TUNE Business Intelligence suite are examples of ways we can do this now across both the supply and demand sides of the advertising ecosystem. I could joke that pounding three or four one-liter steins of Löwenbräu will open the flood gates of mobile advertising information. 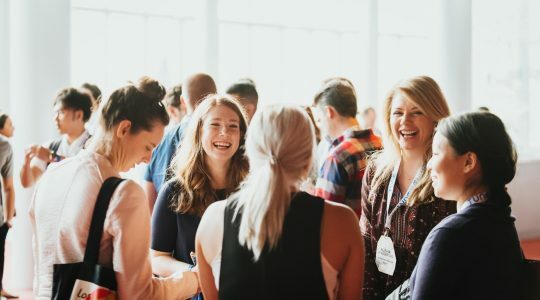 But in reality, we have created an environment where our partners, generally competitive of each other, can come together and be open about what it is their business needs to be successful. We are happy to be there to listen — and to help. 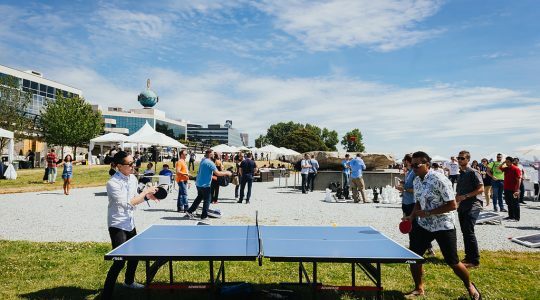 I’ll end my 2016 TUNE Partner Summit recap by looking forward to next year’s! If you have questions or would like to attend future summits, contact us! Martijn Meijering, our Senior Partner Manager in EMEA, and I are happy to help. Prost! Like this article? Sign up for our daily blog digest emails.